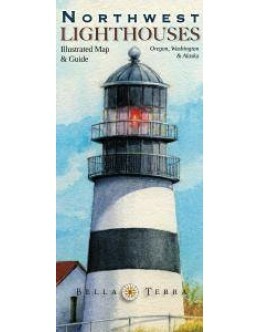 Order now and receive an additional 10% discount! 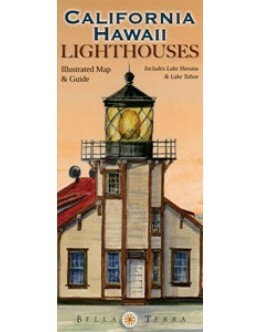 Use coupon code maps10 during checkout! 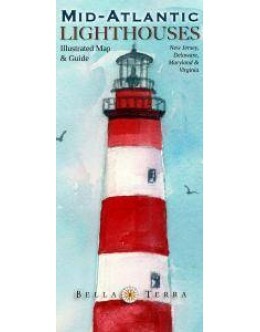 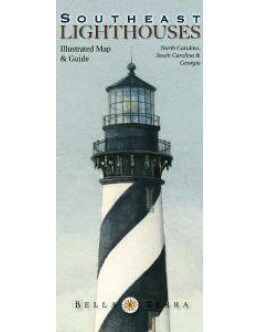 These wonderful state and regional lighthouse maps are a unique combination of map, guidebook and souvenir. 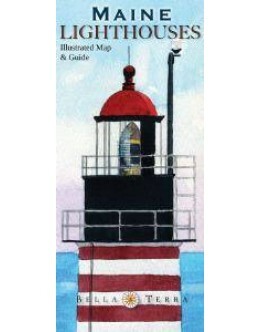 The cartography makes it easy to visualize where all the lighthouses are -- and were. 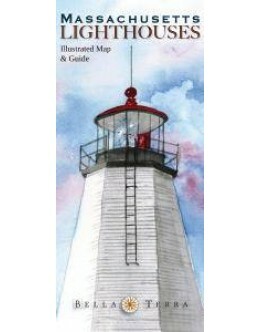 Original watercolor illustrations make these maps delightful keepsakes. 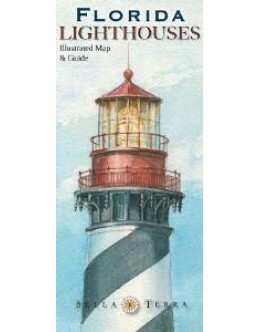 The informative guides take you right there. 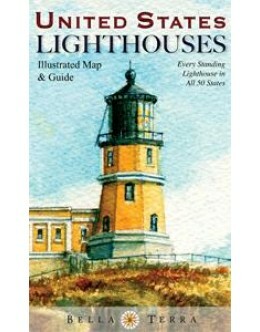 The United States Lighthouses map gives a sweeping overview of the country's more than 700 standing lighthouses. 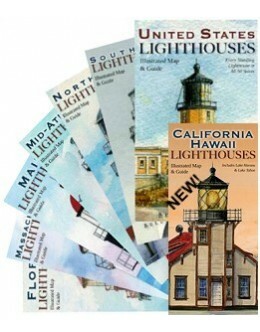 Each title is available as a folded map or laminated poster. 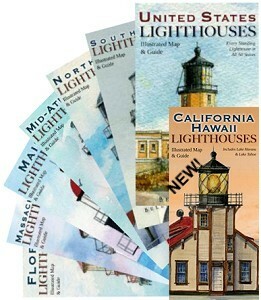 California & Hawaii Lighthouses: Illustrated Map & GuideThe illustrated map and guide to all..
Florida Lighthouses: Illustrated Map & GuideThe illustrated map and guide to ALL of Florida..
Maine Lighthouses: Illustrated Map & GuideThe illustrated map and guide to ALL of ..
Massachusetts Lighthouses: Illustrated Map & GuideThe illustrated map and guide to ALL..
Mid-Atlantic Lighthouses: Illustrated Map & GuideThe illustrated map and guide to ALL ..
Northwest Lighthouses: Illustrated Map & GuideThe illustrated map and guide to ALL of&..
Southeast Lighthouses: Illustrated Map & GuideThe illustrated map and guide to ALL of&..
United States Lighthouses: Illustrated Map & GuideThe most up-to-date & comprehensive U.S. l..
Lighthouse Map & Guide - All 8 Folded MapsThese wonderful state and regional lighthouse maps are..